The thing about the data centre business is that a couple of empty rooms is big news — because they mean potential business. Senior executives of service provider CenturyLink came to Toronto today to celebrate the official opening of the Canadian division’s latest set empty rooms, in a former distribution warehouse just north of the city that it spent $60 million to convert into a Tier III data centre. It’s CenturyLink Technology Solution’s fourth data centre in the country, and on a pre-opening tour Frank Gimondo, director of data centre operations for Canada, pointed out that customers are already installing their servers. When completed there would be about 100,000 square feet of raised floor space in the building, about a third of which is ready to be used now for co-location of customer equipment and to house CenturyLink’s servers that offer managed and cloud services. But Gimondo hopes that by the end of 2015 the facility will be filled and a new data centre — perhaps in Montreal — ready to be opened. “My biggest fear is running out of space,” he said, looking at how much power has been committed to plus expressed interest from customers. Century Link has 57 data centres around the world. The Canadian division already has a Montreal data centre, plus ones in Vancouver and just west of Toronto in Mississauga, Ont. Because most of the customers in the Toronto area will be co-locating servers and storage CenturyLink decided on Markham so it would be short drive for them. Ash Mathur, CenturyLink vice president and country manager, acknowledged in an interview that part of the reason the parent company is expanding here is because a number of Canadian organizations are concerned about privacy and data residency and won’t put that data outside the country. Interestingly, while CenturyLink was supposed to be one of Cisco Systems Inc.’s network of Intercloud providers of Cisco apps, Mathur said that’s no longer the case. Cisco wants its applications to be offered on its UCS servers, but CenturyLink’s cloud runs on other hardware. Clearly there’s a land rush: Mark Schrutt, IDC Canada’s director of services and enterprise applications, said in an interview that two years ago the research firm predicted the country would have about 3 million sq. ft of commercially available data centre space by the end of next year. Now it says there will be 4 million sq. ft.
Growth in data, outsourcing and cloud computing are the main reasons, he said, as well as concerns about privacy and security. Canadian enterprises still lag in cloud adoption compared to the U.S., he said, for several reasons. One is that there are few content providers here like Netflix who are huge users of infrastructure as a service (Iaas) offerings like Amazon AWS. 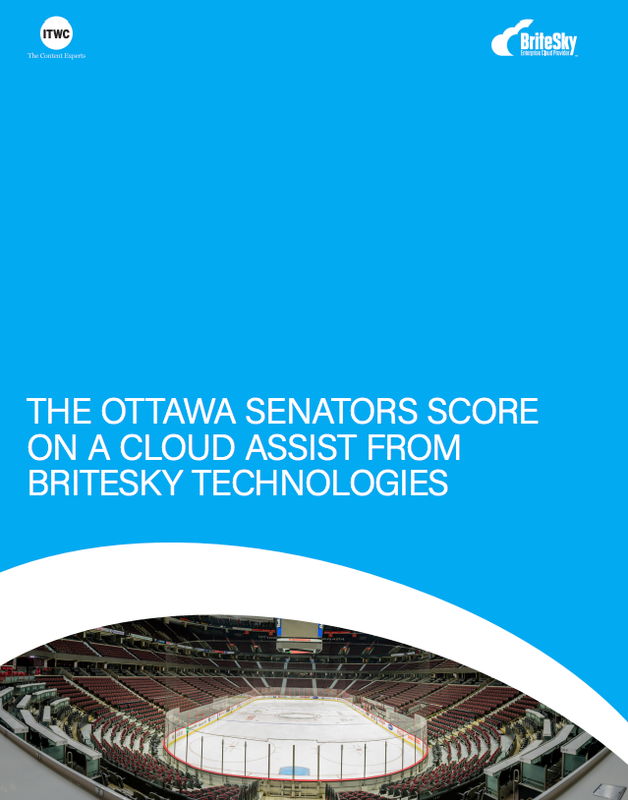 Canadian companies also prefer managed cloud services, as opposed to a self-serve cloud. What differentiates CenturyLink from competitors, said Mathur, is its breadth of services and willingness to work with customers.